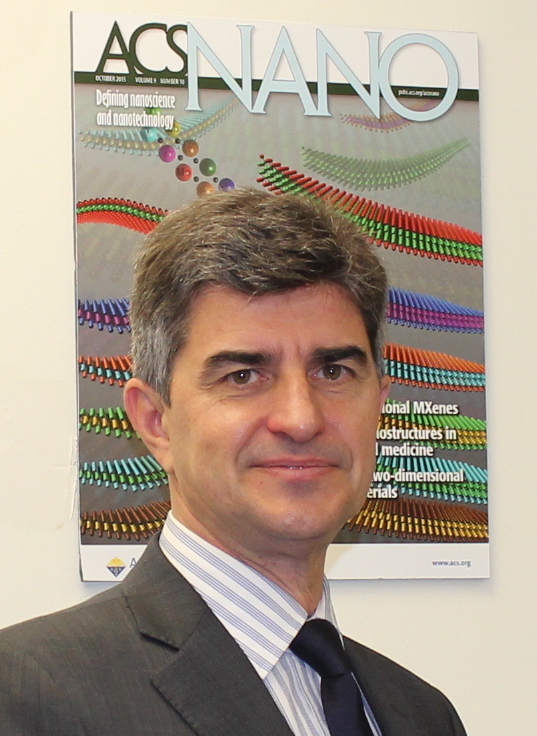 Congratulations to Prof. Yury Gogotsi on winning the 2016 Nano Energy Award! Elsevier and the Editor-in-Chief of Nano Energy, Zhong Lin Wang, are delighted to announce that the winner of the 2016 Nano Energy Award is Professor Yury Gogotsi of Drexel University, Materials Science and Engineering Dept. The Awards Committee received a number of high caliber nominations this year, but Professor Gogotsi’s nomination was ranked highest in terms of meeting the criteria for the award. He has made a major contribution to understanding the mechanisms of capacitive energy storage, confinement and desolvation of ions in subnanometer pores of carbon materials, and development of new materials for capacitive and pseudocapacitive storage applications. He published over 400 papers in peer-reviewed journals and his publications have been cited over 37,000 times. The 2016 Nano Energy Award will be presented to Professor Gogotsi during the Nano Energy and Nanosystems 2016 conference that takes place in Beijing between 13-15 July (www.nens.cn).